8 Contemporary luxury detached homes with stunning views. 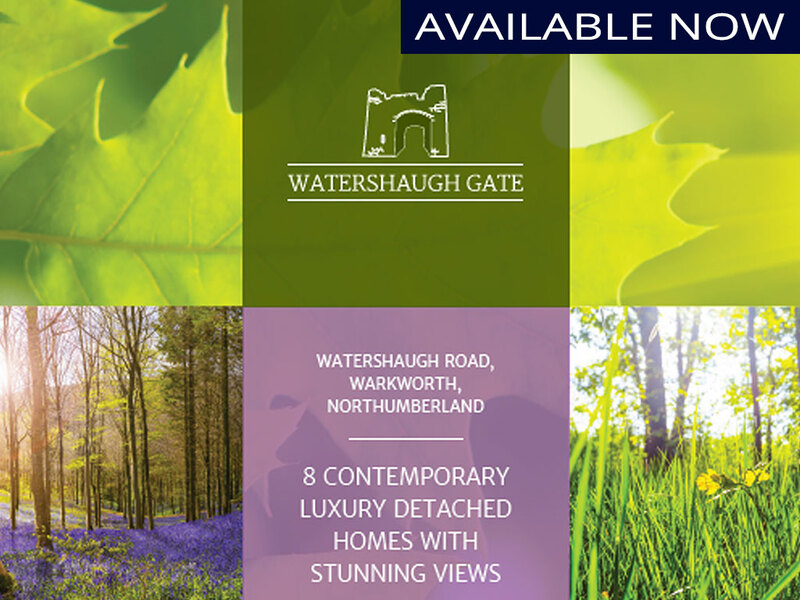 An exclusive development of 10 stone built country homes. 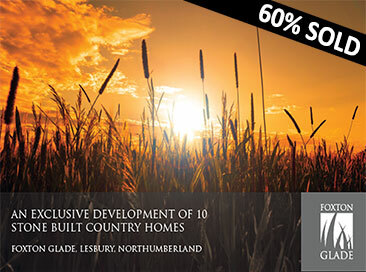 Based in Northumberland, Lindisfarne Homes build high quality houses throughout Northumberland and the Scottish Borders. Our developments range from modern town centre schemes to rural barn conversions and sensitive listed building refurbishments. All Lindisfarne Homes properties are individually designed to suit their location and are thoughtfully planned to ensure they complement their surroundings and meet the needs of modern homeowners.